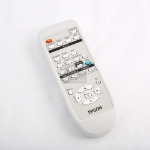 Purple Cat Ltd specialise in projectors and their accessories including remote controls. 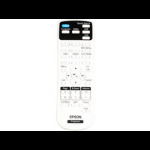 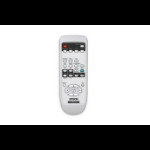 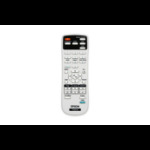 Use the filters on the left to narrow down the list of projector remote controls matching your requirements. 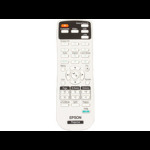 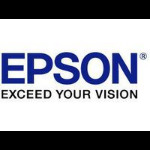 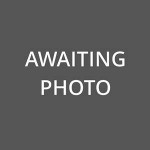 Epson Remote Controller - Approx 3-5 working day lead.